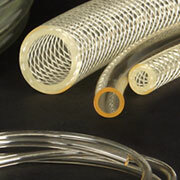 Explore your options when an application calls for non-stock tubing. 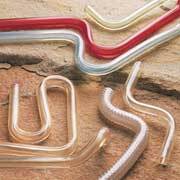 Heat-formed shapes, special sizes, custom colors, cut-to-length pieces, hose assemblies, coiling, printing, striping and thermal bonding address issues involving labor, installation, identification and appearance. 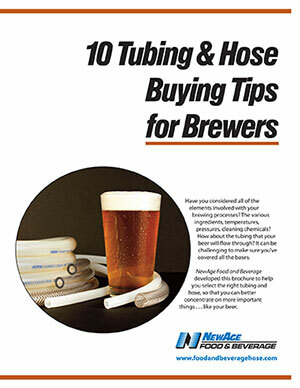 Quick turnarounds are possible on many custom items when they use NewAge’s inventory of over eight million feet of tubing and reinforced hose. 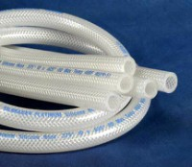 Custom-blended compounds are available for specific performance needs such as enhanced chemical resistance, improved elasticity, better flexibility, anti-static properties, U.V. stabilization and more. 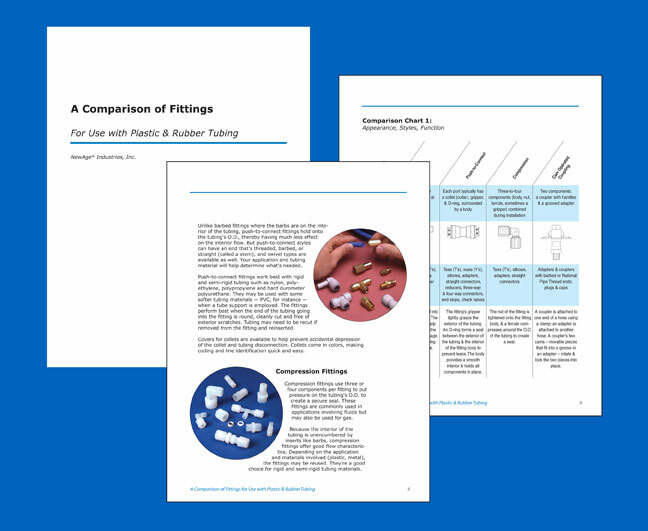 “A Comparison of Fittings” focuses on barbed fittings, push-to-connect fittings, compression fittings and cam operated couplings. 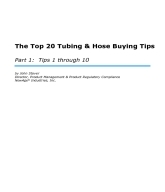 It details how each works with tubing to ensure a good seal for proper fluid or air transfer. For instance, the report’s Barbed Fittings section notes that in order to obtain a proper seal, the O.D. (outer diameter) of the barbed area on the fitting must be slightly larger than the I.D. 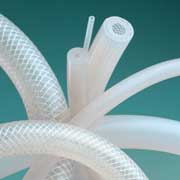 (inner diameter) of the tubing. 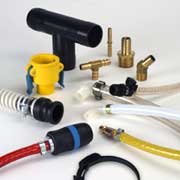 The Push-To-Connect Fittings section offers tips such as making sure that the tubing used does not have exterior scratches, as this could compromise the seal. 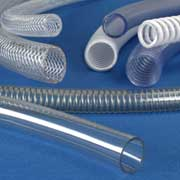 Determining what plastic tubing is best for an application can be challenging. This paper includes topics such as ingredients, temperatures and pressure needs to assist engineers with material and style selection. 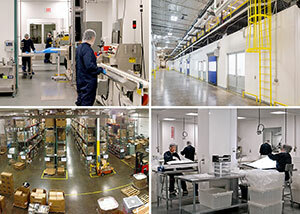 It aims to help avoid the downtime, added costs and frustration involved when the wrong product is ordered. For more information send an inquiry directly to NewAge Industries Inc.